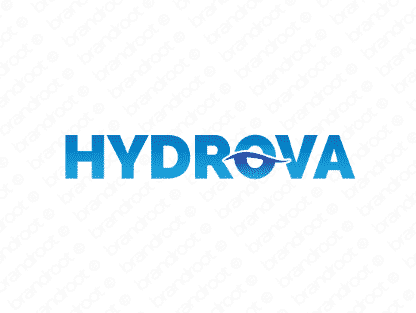 Brand hydrova is for sale on Brandroot.com! A tech-savvy and progressive name that combines hydrogen with drove. Perfect for hydrogen related products and innovative inventions. Can also apply to hydro, a word forming element meaning water. You will have full ownership and rights to Hydrova.com. One of our professional Brandroot representatives will contact you and walk you through the entire transfer process.